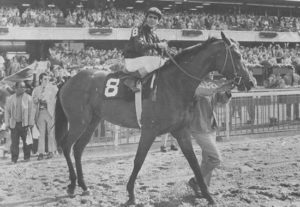 The tale of Canonero II’s adventure in the 1971 Triple Crown is one of the most intriguing in North American racing history. 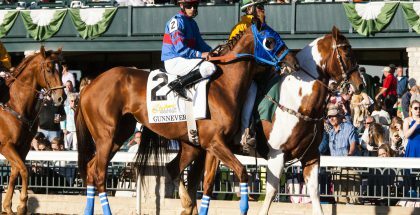 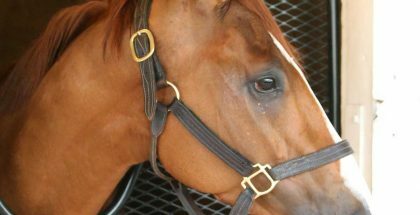 How could a $1,200 horse with a rather obscure pedigree come all the way from Venezuela and defeat the best three-year-olds in the United States? 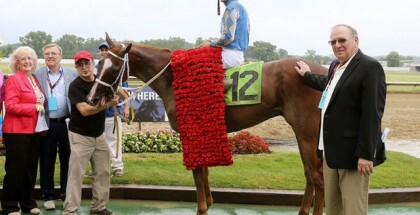 Well, it been said that anything is possible in horse racing — and the bay son of Pretendre perfectly exemplifies this. 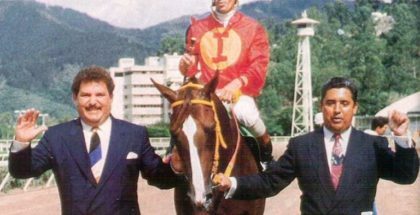 Before reliving the actual races, however, I will talk about an anecdotic episode that involved a very well-known horseman and, of course, Canonero II.